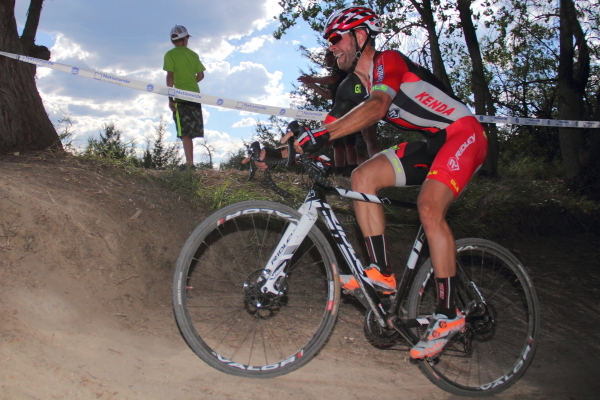 BIG FLATS, NY (September 4, 2015) – The Stan’s NoTubes Cyclocross Team is excited to announce its complete roster and calendar for the 2015-2016 cyclocross season. Dan Timmerman and Ally Stacher join returning riders Jake Wells and Kenny Wehn for the team’s fifth season. The Stan’s NoTubes Cyclocross Team will kick off the season this weekend at the Full Moon Vista – Ellison Park Cyclocross Festival in Rochester, New York. Team members will race major UCI categorized events throughout the U.S., the CrossVegas UCI World Cup in Las Vegas, Nevada and the U.S. Cyclocross National Championships in Asheville, North Carolina. Racers will be competing on Ridley X-Night cyclocross bikes with low-pressure, NoTubes tubeless wheel systems using the brand new Neo hubs. They are also enjoying support from Kenda, Shimano and Enduro Bearings. Dan Timmerman, 35, is in the prime of his cyclo-cross career after having established himself as one of the most accomplished elite men’s ‘cross racers in the United States. He was recently selected to represent the United States at the CrossVegas World Cup, and during the 2014-2015 cyclocross season, he stood on 11 UCI podiums and finished fifth at US Cyclocross Nationals. 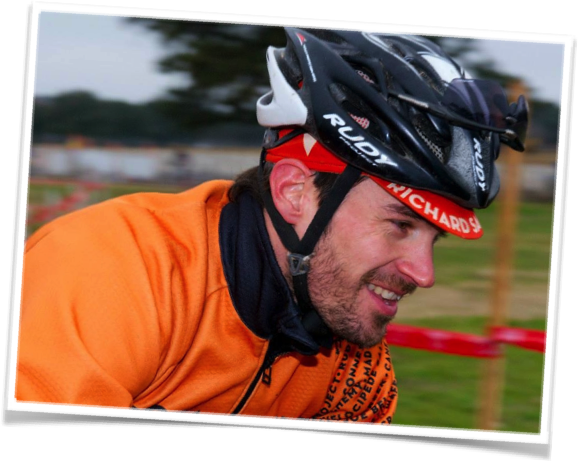 Based in Trumansburg, New York, he is also the current NECX series champion and is ranked fifth overall in the ProCX standings. Wells is targeting a top 10 finish at 2016 US Cyclocross Nationals as well as a good performance at the Pan Am Championships in Cincinnati. Last season, he finished fourth at the Cycle Smart International race, while his top results were 13th at CrossVegas and 17th at nationals. 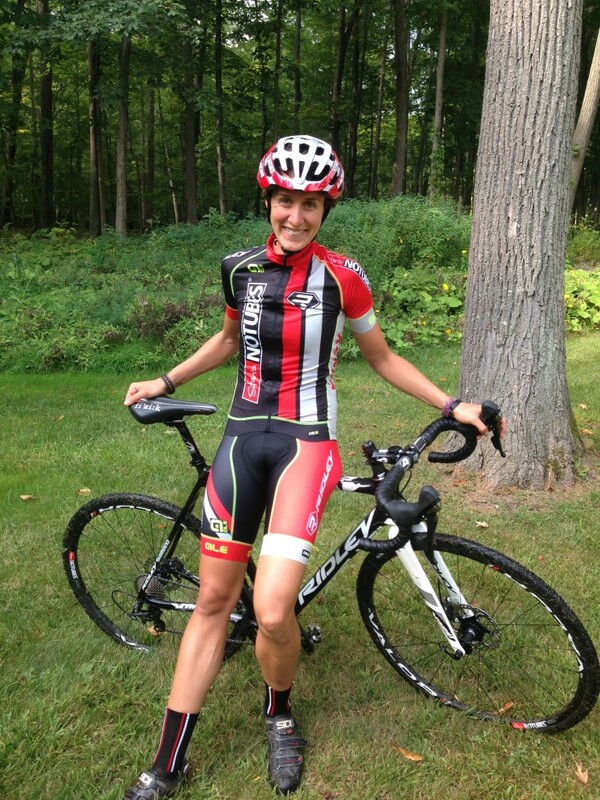 Ally Stacher, 28, of Horse Shoe, North Carolina, is excited to become part of the Stan’s NoTubes Cyclocross Team program. “My highest priority goal is US Cyclocross Nationals because they are being held in my hometown of Asheville, North Carolina, on a great course,” said Stacher. “I’m targeting the end of the season races. With ambitions of podium results and winning at the Hendersonville Grand Prix. Last season, Stacher was second at both the Kingsport Cyclo-Cross Cup and the Biltmore NCCX Series Finals. And last but not least, elite masters racer Kenny Wehn of Durango, Colorado, will do double duty of both racing and team support. 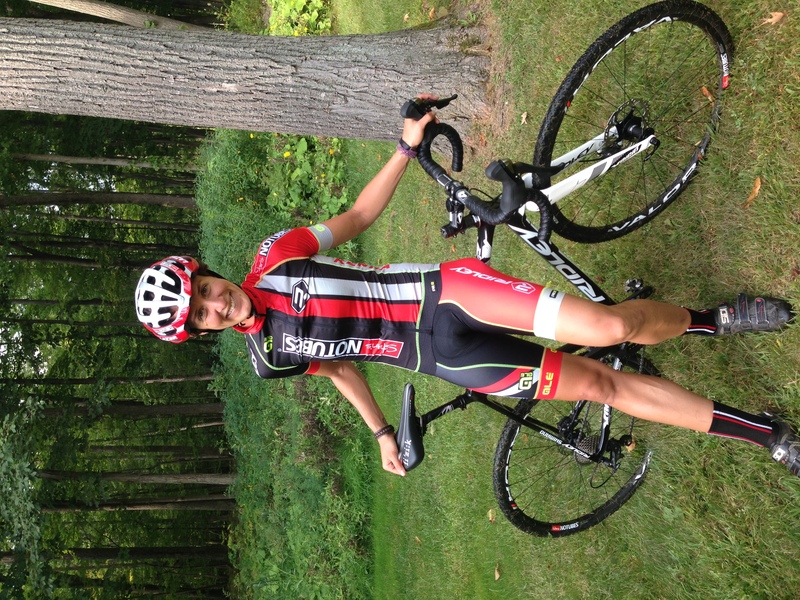 Wehn has been with the Stan’s NoTubes Cyclocross Team all of its five years. Last year, he was second overall in the New England Verge Series (45+ category), first in the NBX Grand Prix of Cross, on day one at Jingle Cross and in the Cycle Smart International. Drew Esherick will provide additional team support for the 2015-2016 season. Follow the Stan’s NoTubes Cyclocross team on Facebook: https://www.facebook.com/notubeselitecx.